4.8 24 based on 24 ratings. 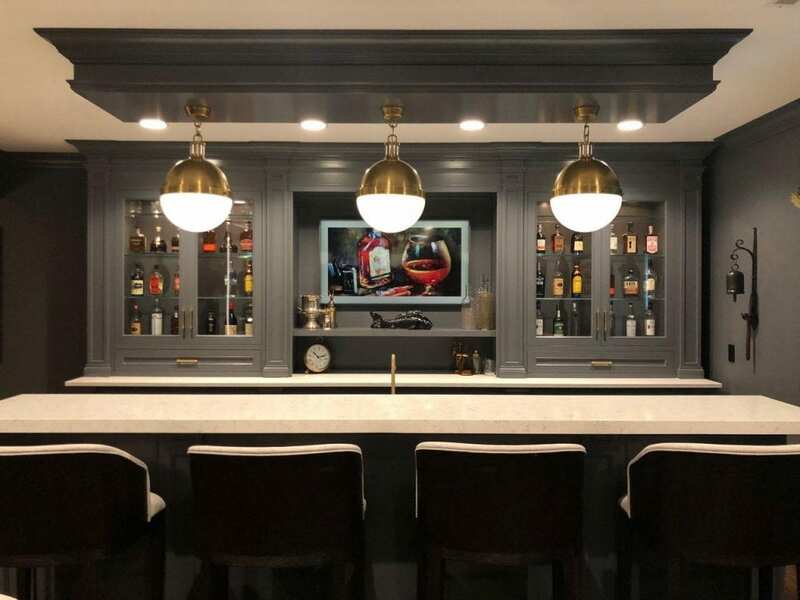 At Superior Remodeling, we can help you with creating a perfect setting for you to relax, enjoy a drink and a fine cigar. Designing a cigar room focuses on comfort, color and installing an adequate ventilation system. Our team is fully qualified to take on a project that will give you a place to enjoy cigars year-round. An indoor cigar room is a classy, convenient space, where you can enjoy your Cuban cigar while being in the comfort of your own home. Cigars don’t exactly have a mild smell, which is why it’s important to have a dedicated place on your property that keeps odors from permeating the rest of the house. The first thing to think about when creating your own cigar room is deciding where it’s going to be. Cigar lounges should be located in basements, attics, wine cellars or in separate buildings attached to the house (like garages). Choose a spot with a source of fresh air, so you are able to clear out any lingering smells at any time. The most significant thing when creating a cigar room is of course the ventilation system, which will regularly work to get rid of the smoke. 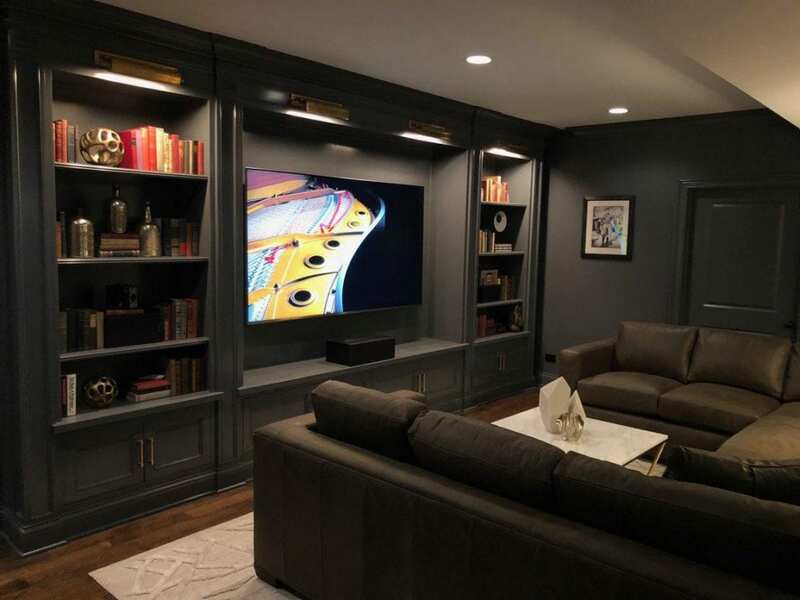 As a professional home remodeling company in Chicago, we are experienced in installing specialized appliances that effectively absorb smoke and unpleasant odors. After we’ve decided on the necessities, we can then start to create the perfect décor that will ultimately give it a masculine, luxurious and comfy atmosphere. 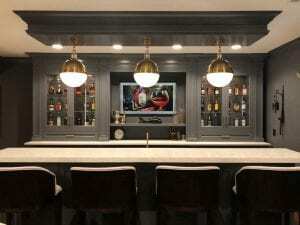 Dark woodwork, warm color palettes, ornate wallpapers and fancy furniture will give it a nice bar/lounge feel to the space. 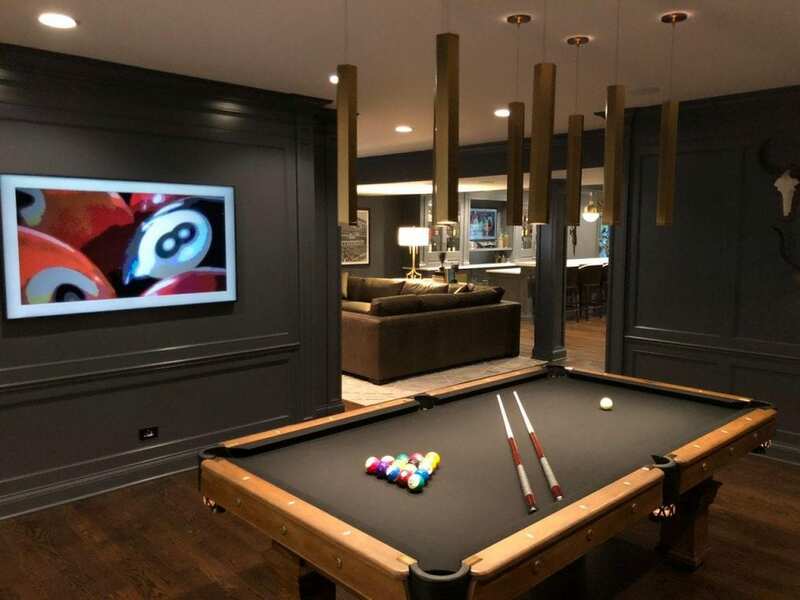 If you’re looking to convert a room or your garage into a cigar lounge, Superior Remodeling Chicago is the place to turn to. 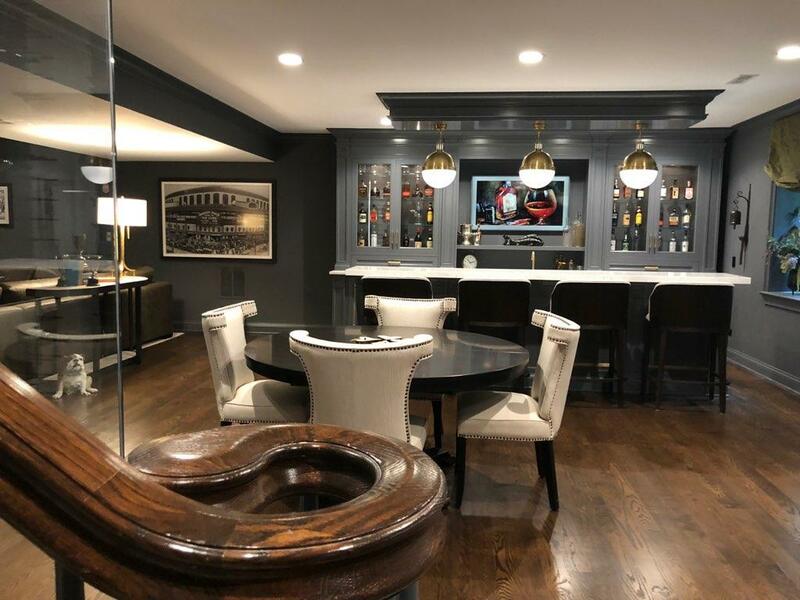 We have the knowledge and technology to create an innovative cigar room that will be your sanctuary and hideaway to enjoy cigars without having to worry of smoke filtering through the rest of your home. 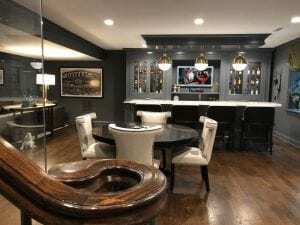 Contact us today to get a Free Estimate on your Cigar Room project! Superior Pad Construction is a premier home remodeling company providing Chicago suburbs with quality kitchen, bathroom & basement remodeling.